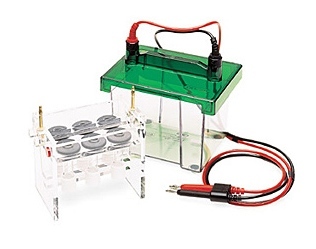 Electroelution systems are used to extract a nucleic acid or a protein sample from an electrophoresis gel by applying a negative current to the gel and drawing the macromolecule to the surface for extraction and subsequent analysis. 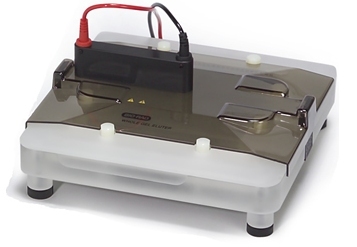 Efficient current flow and the capacity for extraction of simultaneous samples are desired features. 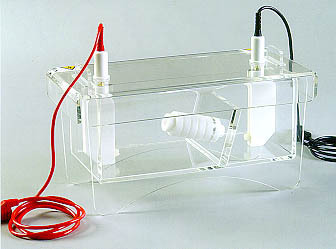 Once submitted, we will try and place you in contact with a suitable Electroelution Systems supplier within 48 hours.